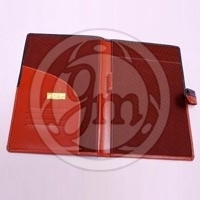 We present a range of Genuine Leather Document Holder in plethora of colors, patterns, sizes and styles. 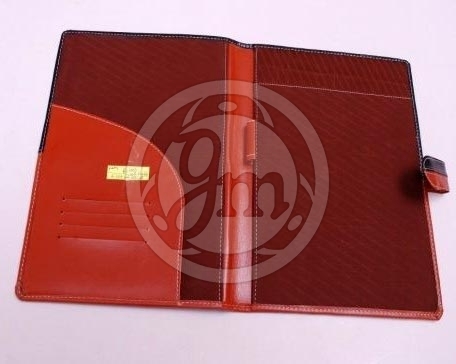 With their special custom features, they tend to be ideal for corporate gifting! 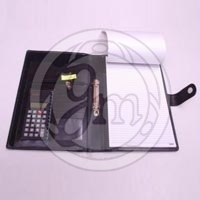 These Document Holders (File) are crafted with genuine and pure leather of best quality and comes with a utility of holding pen and pad. 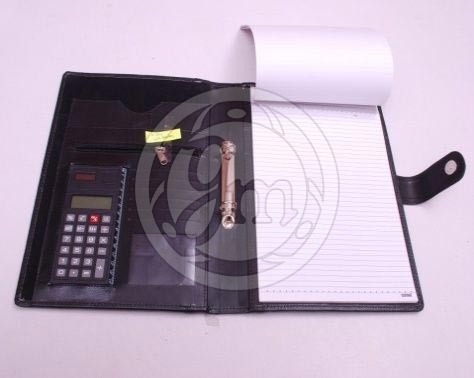 We are manufacturing and supplying Genuine Leather Document Holders since decades.